Roasted malts dotted with sherry sweetness and a strong ABV – this BA porter is like Arbor’s Goo Goo G’Joob with a fruity twist. It’s that good. Look: Swannay’s BA Orkney Porter has a good level of carbonation with a light brown head that quickly vanishes – just as you’d expect for beer with double digit ABV. 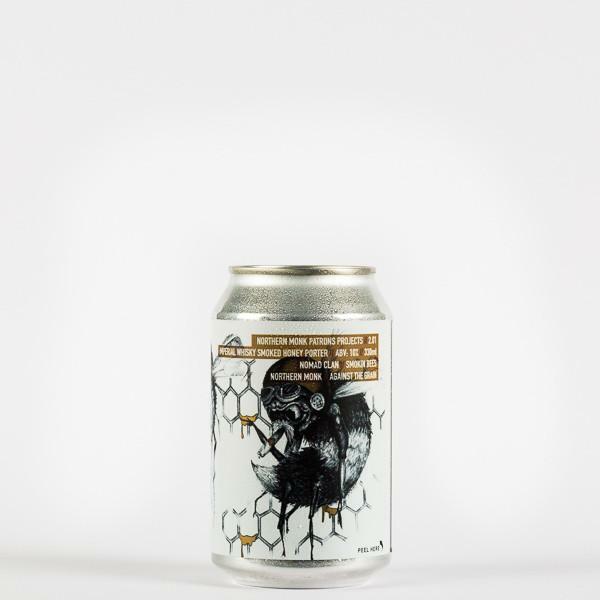 Aroma: A fruity porter and booziness the whisky barrels in absolutely perfect balance, with the overall effect being sherry trifle against a backbone of roasted malt. Food Pairing: This beer works really well with red meats. Try it with a nice fillet steak, cooked however you like it. 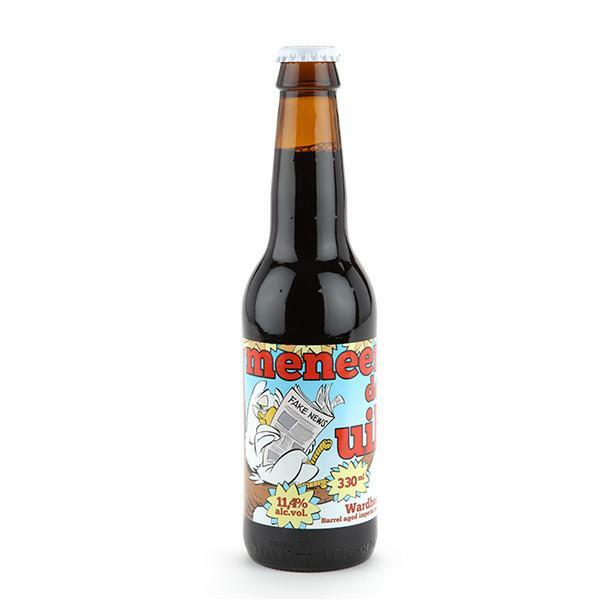 This American-style whisky cask-aged imperial porter, dedicated to 80s cartoon character Mister Owl, is quite simply Uiltje’s most-requested beer ever. 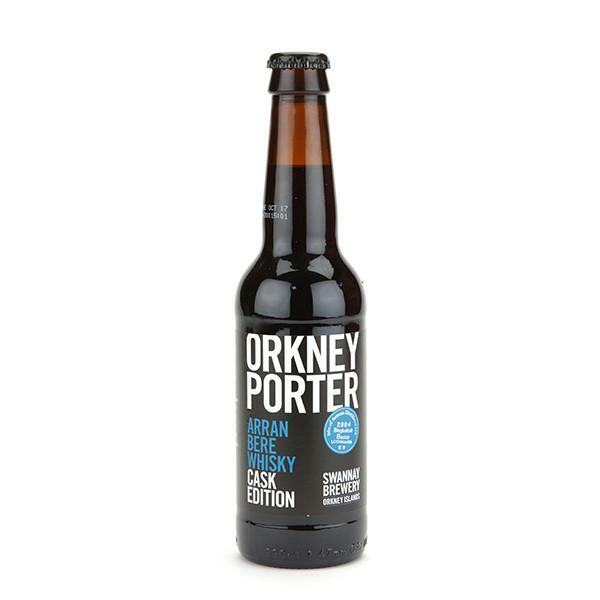 Aroma: Deep rich malty base with some light whisky accents, plus hints of spice and liquorice. Taste: More malts and whiskey smokey sweetness. Medium body made of dark chocolate, coffee and sugar with rich boozy tones. Verdict: Dank u wel, Meneer de Uil (Thanks very much, Mister Owl)! Aged in Isle of Arran whisky barrels, this barley wine Brouwerij Kees is a deep ruby red with Citra hops giving a complex caramel, liquorice and malt notes. Verdict: Gorgeous colour and silky sweet chocolate flavours – I believe Isle have another, please. We’re big fans of the classic ‘Old Fashioned’ – a 19th Century cocktail traditionally made by muddling sugar with bitters, then adding Whiskey and a twist of citrus rind. This is our take, with a Barley Wine as the base beer and the classic zest to serve. It’s been in barrels for 12 months, picking up a well-rounded bourbon profile with some vanilla and caramel sweetness. Bitters optional!